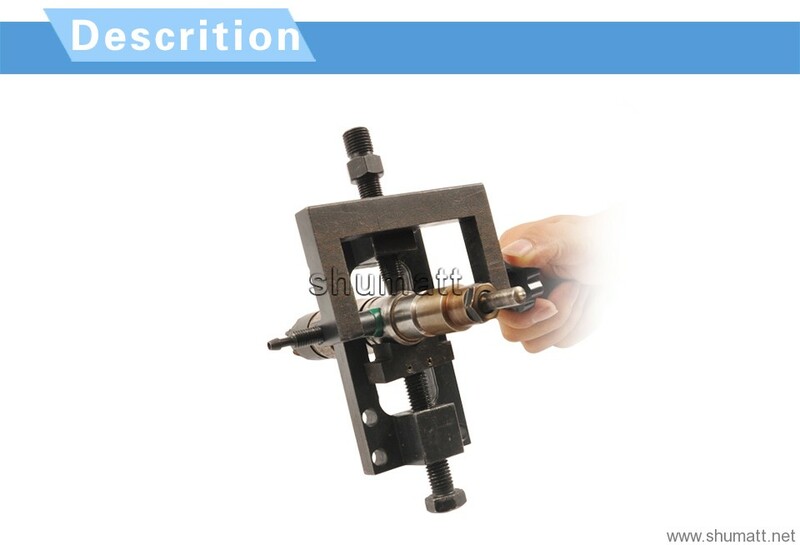 Universal Built-injector fix tool kit for r BOSCH, DELPHI, DENSON. 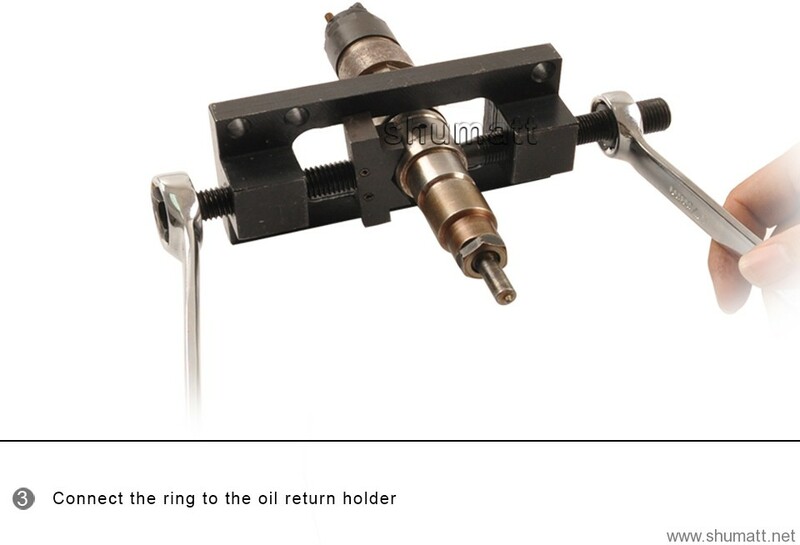 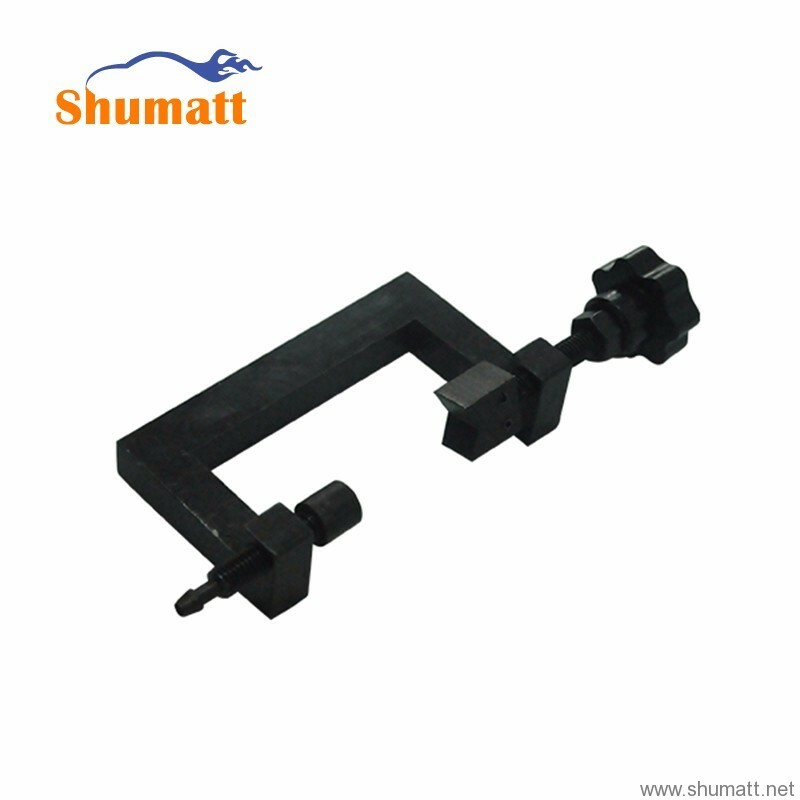 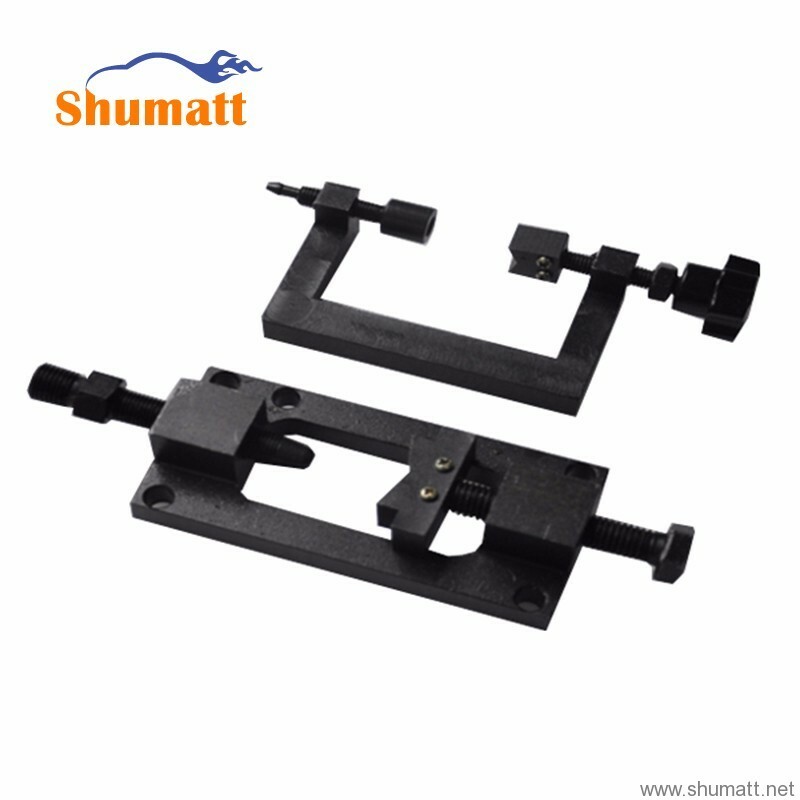 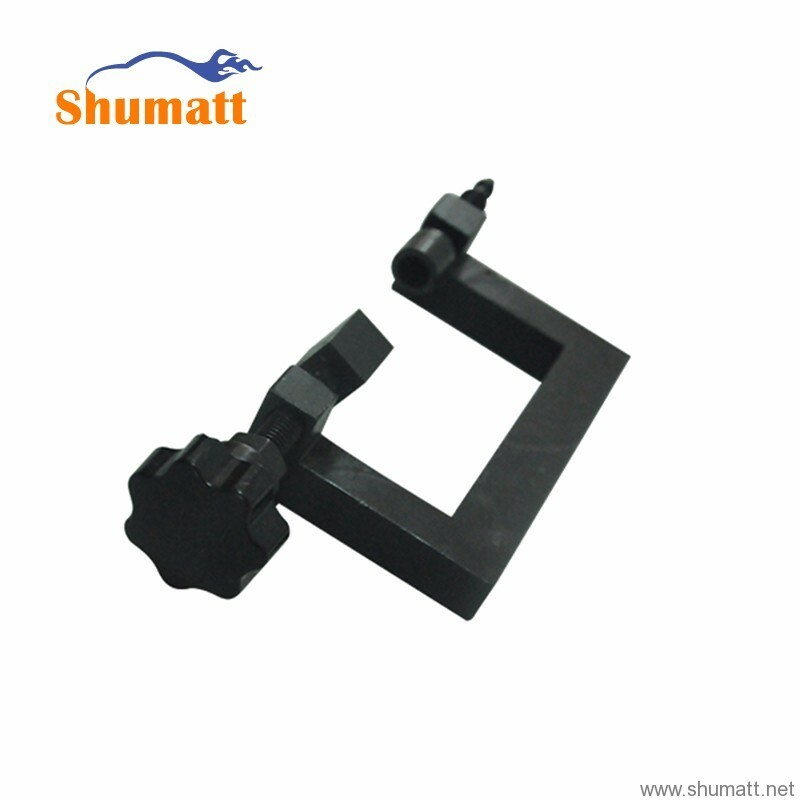 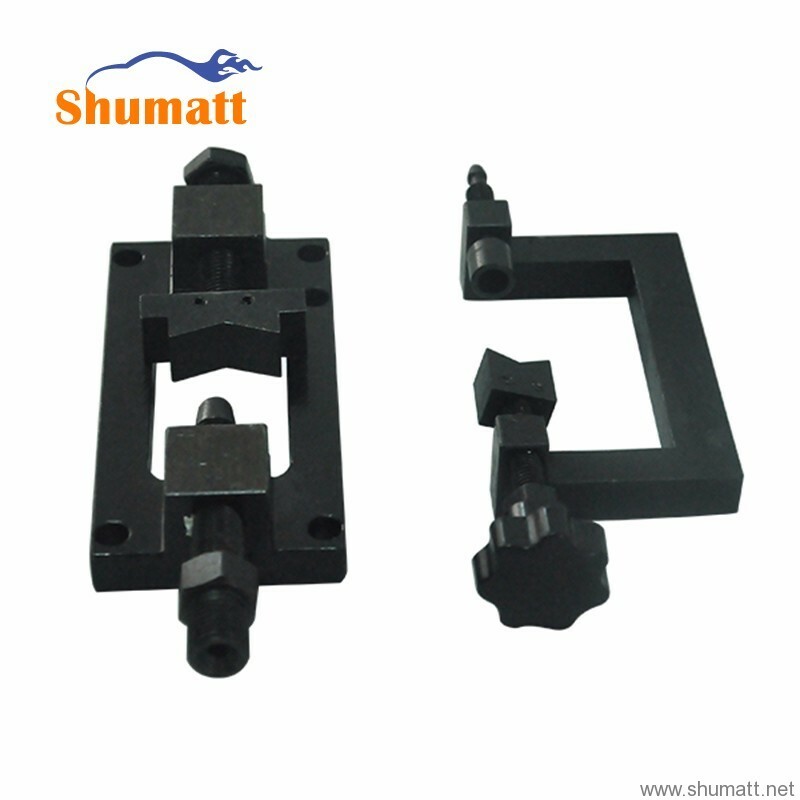 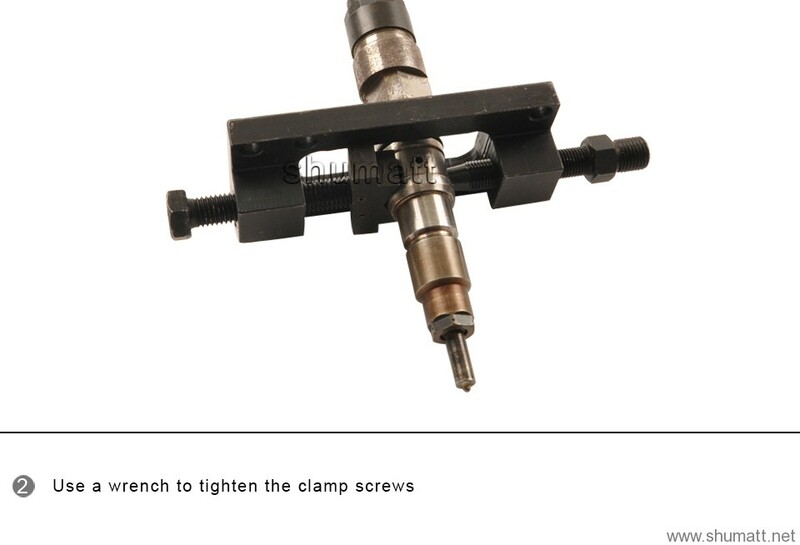 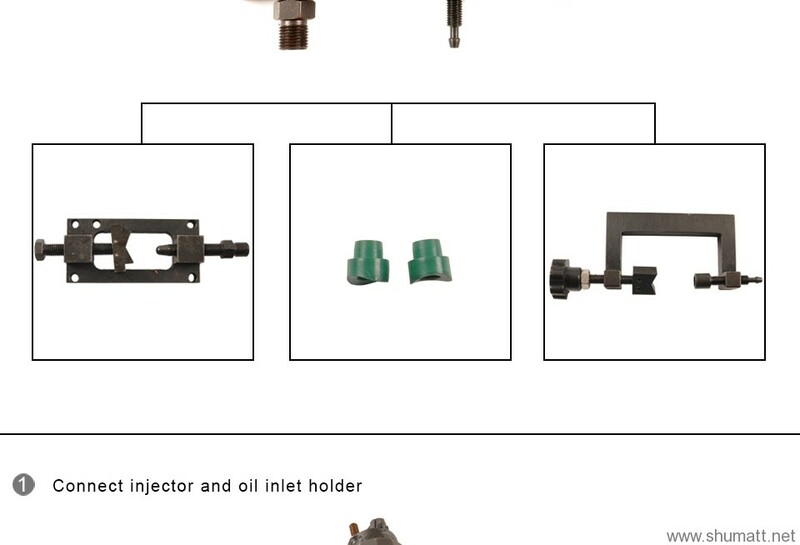 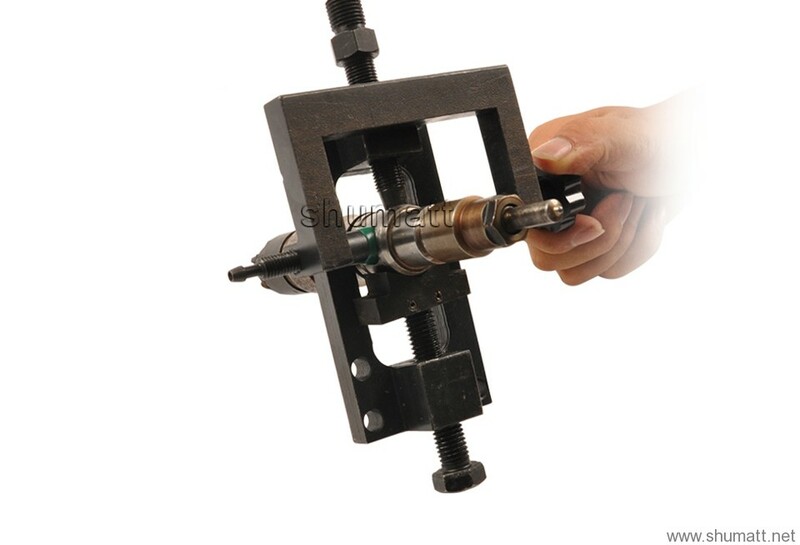 It is applicable for connections of all built-in common rail injectors. 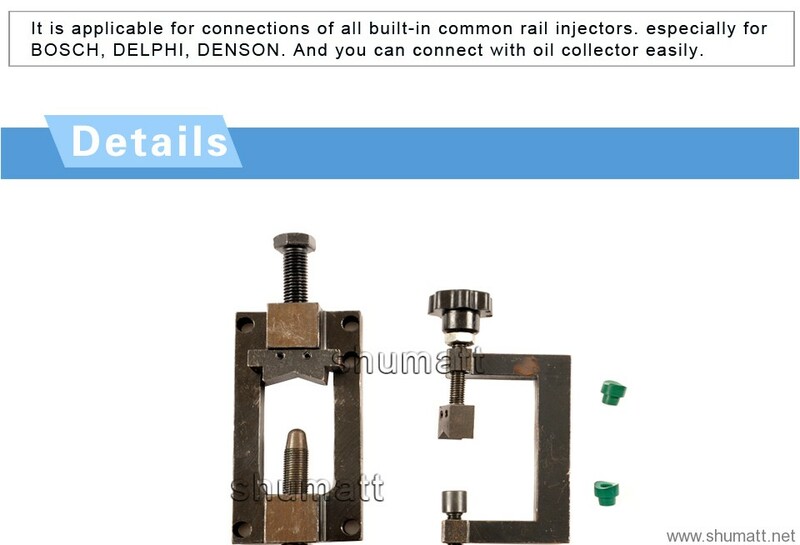 especially for BOSCH, DELPHI, DENSON. 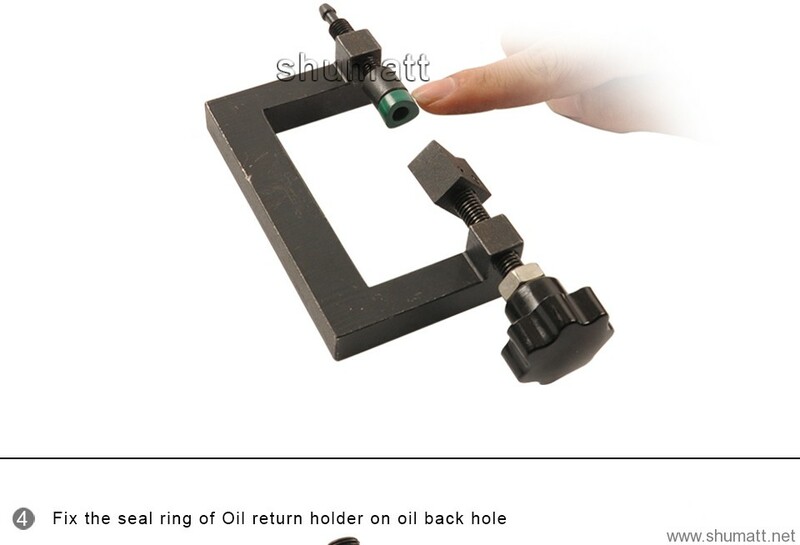 And you can connect with oil collector easily.